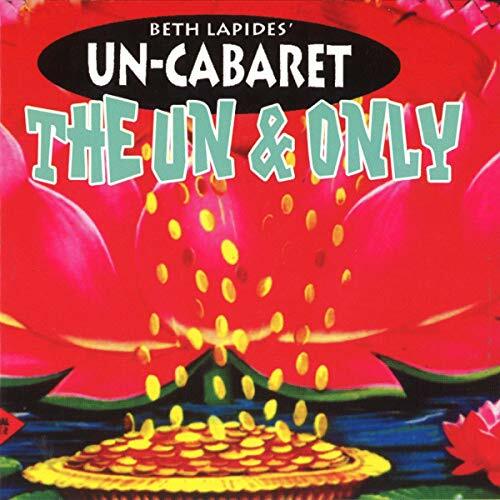 Showing results by author "Tim Bagley"
This definitive Un-Cabaret album features unusually honest stories from seriously funny performers from the groundbreaking Un-Cabaret live show. Take off with these high-flying stories about air travel that go a lot deeper than jokes about airline food (although one of the stories is, in fact, about a food-related revelation). They're also about crazy travelers and horribly awkward interactions with the stranger in the next seat. 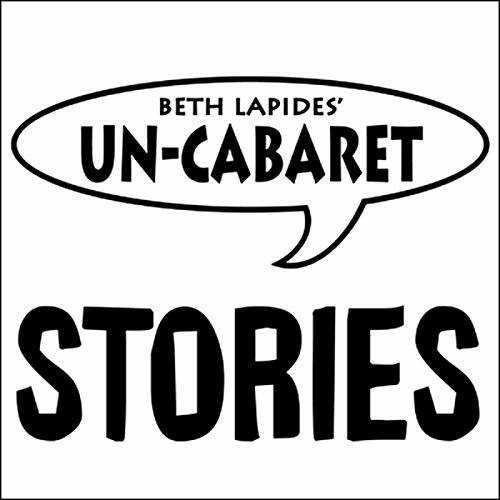 Tim Bagley's criminal career takes off when he meets Lisa, the grade-school Jewish Bonnie to his gay Clyde. But as they grow, so do their crimes. Visit the annual Catfish Days festival in Tim's Midwestern hometown. You can practically smell the stink bugs. 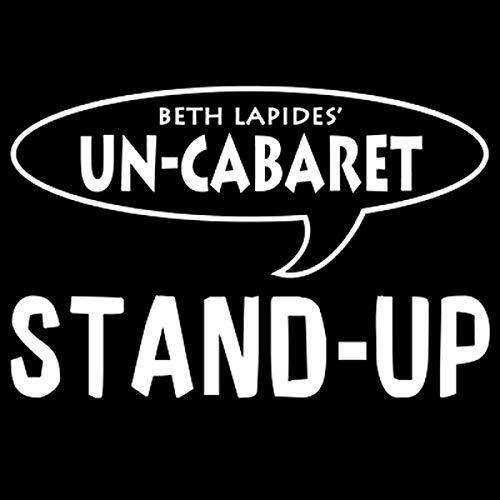 These outspoken stand-up comedy performances from the Un-Cabaret are all about gayness. Tim's Hollywood power lunch turns into a trip down memory lane to his inglorious days when he first came to L.A., and how he was fired from the road as a Mitzi Gaynor dancer. A new trio of embarrassing accidents for our hero. TIM BAGLEY has appeared in Will & Grace, Monk, Curb Your Enthusiasm, and The Minor Accomplishments of Jackie Woodman. Tim tries to learn how to date after the break up of a nine-year relationship. It turns out that Tim and dating are not a good fit. Althought he has some great stories and some practical tips about "red flags" to watch out for. TIM BAGLEY has appeared in Will & Grace, Monk, Curb Your Enthusiasm, and The Minor Accomplishments of Jackie Woodman. Tim Bagley shows us the glitz and glamour of going on auditions as a TV commercial actor. Tim goes to Germany to work on a film. It turns out that...Tim and Germany? Not a good fit. Tim doesn't like public bathrooms - and you can see why with this tour of restrooms gone wrong, featuring appearances by Neil Simon and Henry Winkler! (Rated 'P' for Poo). Merrill gets healed by Buddhist monks at a clothing store in Malibu, plus the latest from Zantar Mozinki.